Dubai, the capital of the United Arab Emirates, is in a period of progressive growth in all aspects and has firmly taken its position as one of the major business centers of the modern world. 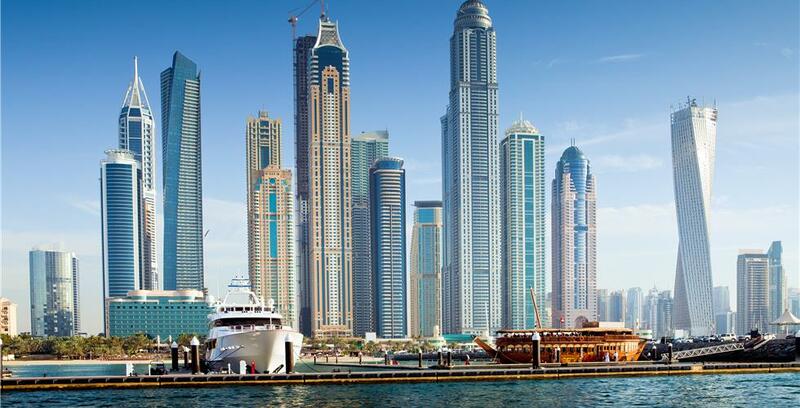 Due to its geographical location and well-organized management structure, the country offers all conditions for the development of international trade and tourism as one of the main directions of the economy. 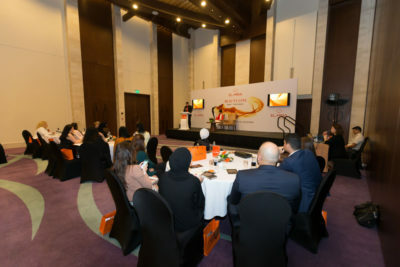 Business community of Dubai was interested in the new direction of EL.Mira Beauty Tour and agreements on further negotiation of clauses of the cooperation contracts were signed immediately after the presentation at the Sofitel hotel. 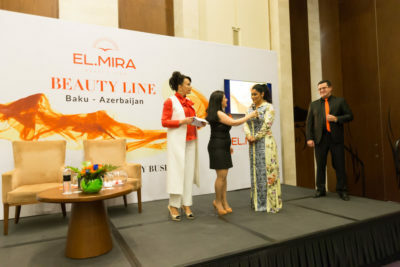 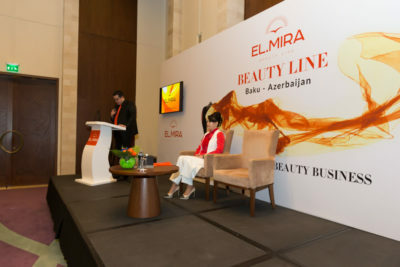 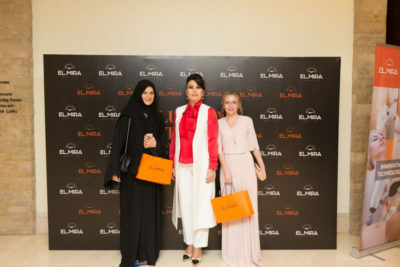 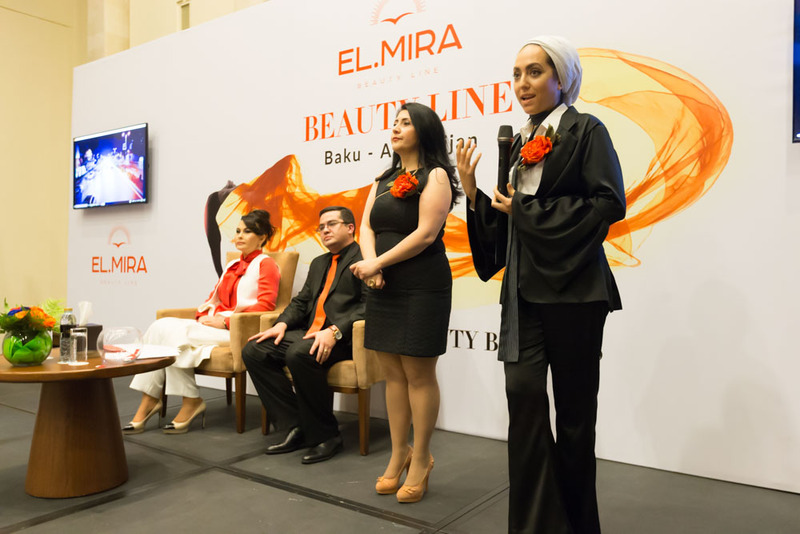 Representatives of businesses were interested in the unique beauty offer of EL.Mira Beauty Line, as a profitable investment. 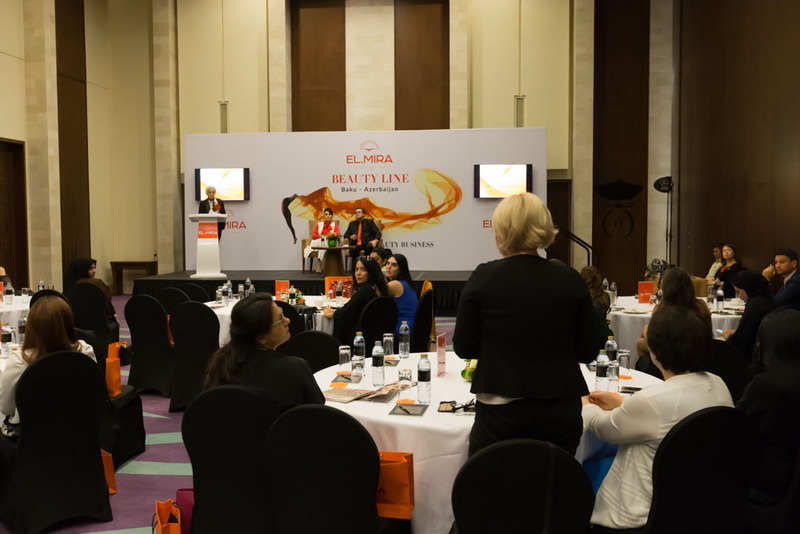 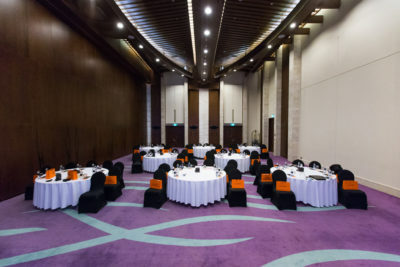 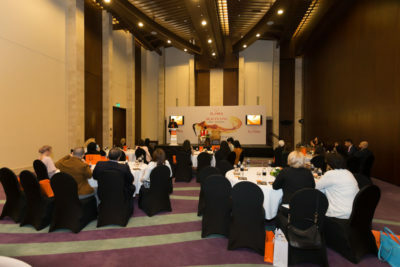 The business atmosphere of the negotiations was present during all the meetings and presentations of the EL.Mira Beauty Tour in Dubai.